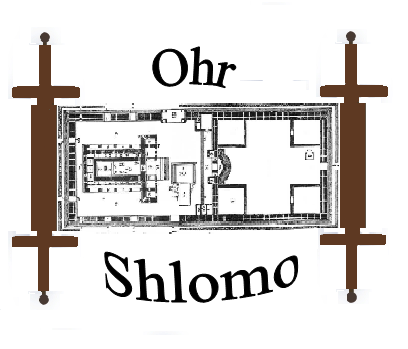 Welcome to Ohr Shlomo. Our organization is named after the famous Shlomo HaMelech (King Solomon), who built the first Bais HaMikdash, and wrote many books of the Tanach. Additionally, when G-d offered him anything he wanted, he chose wisdom over wealth. Appreciating his wise choice, G-d also granted him wealth. Following in the footsteps of Shlomo HaMelech, our goal is to provide Torah wisdom for teacher and student alike, like a Jewish Teacher's Edition. Some items are downloadable, so you do not need to be on the internet after you obtain them; others are fun and interactive, like Interactive Crossword Puzzles and Jewish Math. So, please, until we add more features, enjoy what we have now.